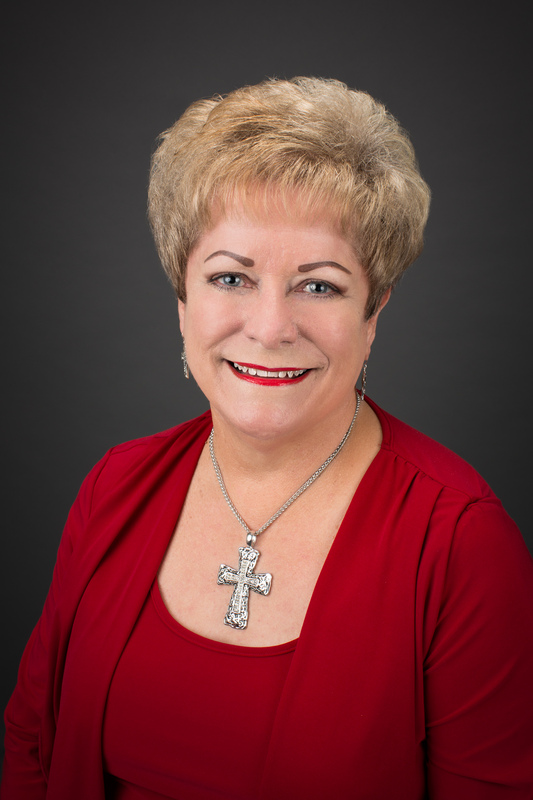 With 31 years in the North Texas real estate industry, Linda brings her experience as both a top producing agent and manager/owner to her leadership of the RE/MAX Crossroads office. She is dedicated to excellence in real estate service and professionalism as evidenced by both the Crossroads Commitments located elsewhere on this site and traditional RE/MAX values. Linda leads her agents to embrace the Global approach to real estate marketing in order to serve their clients at the highest level possible. 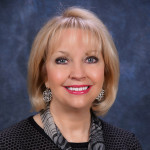 Her experience and creativity provide a unique type of leadership to a strategically located office that serves the exciting North Texas real estate market. RE/MAX Crossroads/First Realty III is located wherever consumers want us to be. We are as near as your phone, your computer, your neighborhood, or your home. Doing business at the crossroads of Texas anywhere a client needs us! 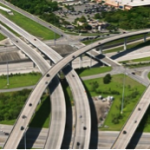 Wherever you want to buy or sell a property in the North Texas area, there is a Crossroads associate who can assist you. Our experienced real estate professionals serve clients interested in the wonderful variety of lifestyles available across our region. RE/MAX Crossroads concentrates on the locations important to clients rather on the location of a specific office building. It is the customer’s location and needs which are paramount to us. Instant communication in all its forms allows us be connected with clients easily and network with associates quickly and provides the framework for our business structure. Our company’s flexibility allows us to serve more diverse client needs and a wider geographical area than an older “territorial” model. No matter where you are in North Texas, our associates can assist you with selling or purchasing property. Contact us today for assistance with all your real estate needs. The REMAX brand is known for the highest levels of production and professionalism. Our office sales associates average over 18 years of real estate experience and provide unequalled professional representation for clients, who appreciate the advantage this provides them in the marketplace. RE/MAX continues to out-perform competitors, helping more home buyers and sellers realize their dreams. 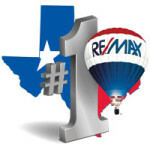 Remax.com RE/MAX International’s main site where consumers can search for properties 24/7. Global.remax.com Consumers search for residential, luxury, & commercial properties in more the 60 countries & territories of the world.